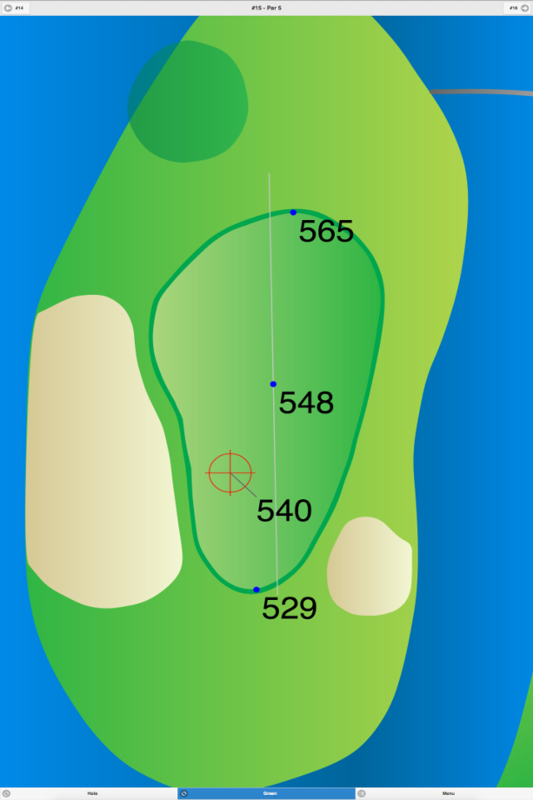 This course, which opened September 1, 1996, has a front nine that was carved out of a thick, mature, hardwood forest. 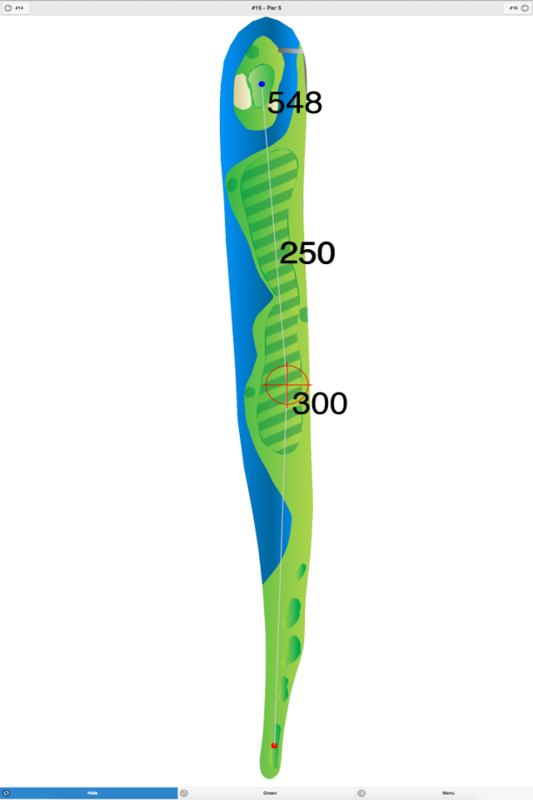 The back nine is more open, but has plenty of water to test your shotmaking skills. Eight of the nine holes on the backside have water coming into play. The greens are very large, averaging 7,000 square feet, and have heavy undulation. Deep rough lines the relatively flat fairways. 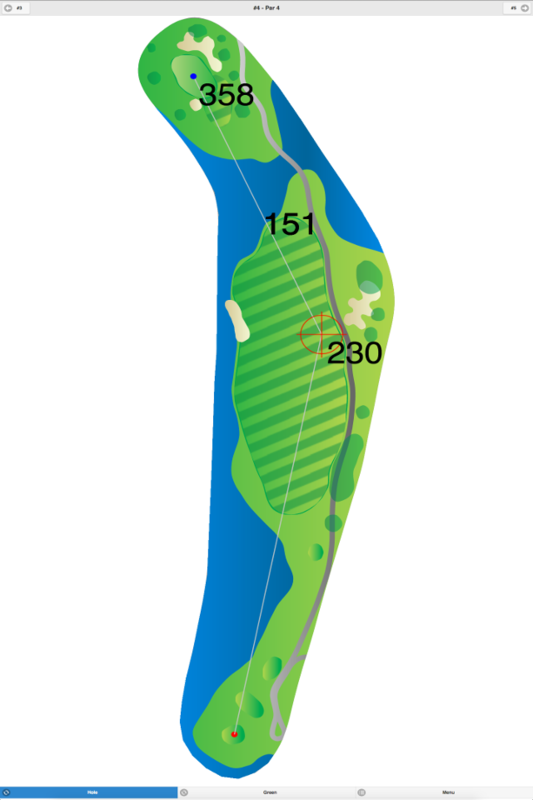 The signature hole is #14, a 585-yard, par 5, which wraps around a 2.5-acre lake. Big hitters can carry the lake and reach the green in two. Carts are mandatory before 1 PM on weekends. The twilight rate is available after 3 PM daily. 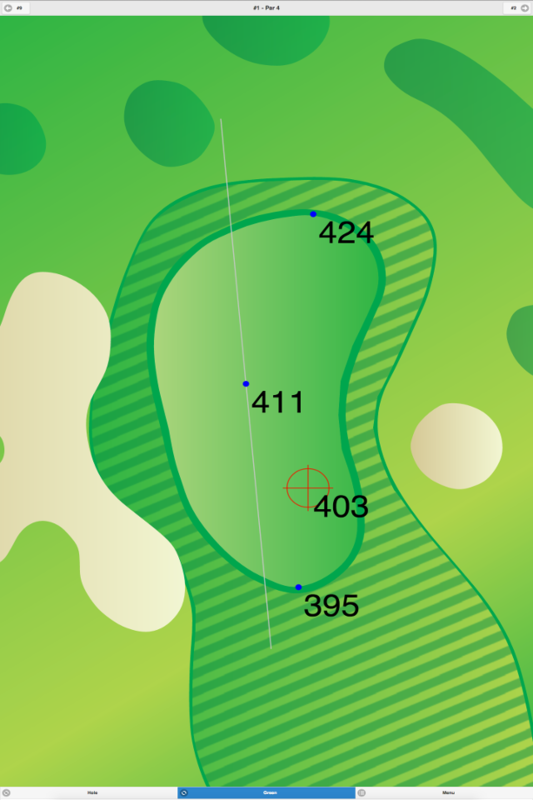 Pebble Creek Golf Club GPS Yardages are available in our Golf GPS App.